Quick take: Joel Mokyr, a foremost 19th century scholar at Northwestern University, suggests that the Industrial Revolution and World War I are less of a window into what’s coming from our tech revolution than people presume. The background: One of the greatest uncertainties of our age is how automation will impact society and politics over the coming decades, and many historians say the greatest clues seem to be in the 19th century. 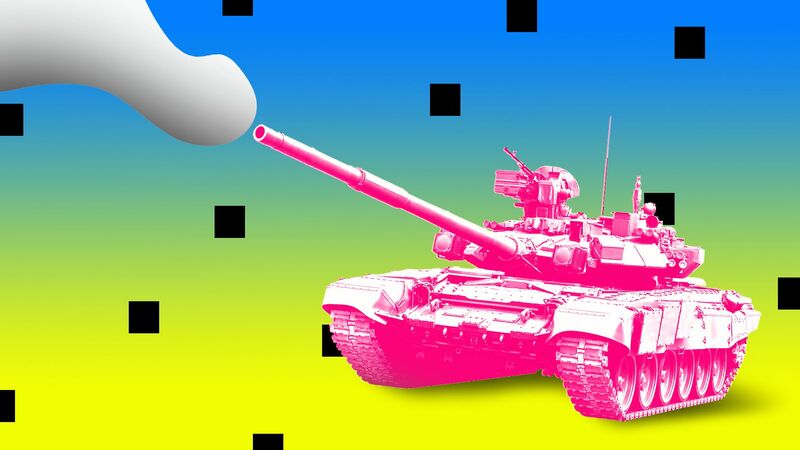 Speaking to Axios, Mokyr says an indisputable lesson of the Second Industrial Revolution, just preceding World War I, is that technology can be much more powerful than expected in a combat setting, and seriously amplify and extend a conflict. The tech breakout in steel, mass-production, chemicals, engines and barbed wire, "changed the nature of war between 1871 and 1914," said Mokyr, author of "A Culture of Growth." The big picture: But where historians and other analysts go too far, Mokyr says, is linking the century's dizzying tech boom and war. "WWI was a epochal event, but linking it mindlessly to technology is playing post hoc ergo propter hoc (after this, therefore because of this,)" he said. "The idea that the technological advances of the age led to 'upheaval' and 'disruption,' and that those somehow led to war, strikes me as basically wrong. "The 'flat' wages were not flat, and certainly the beginning of the 'welfare state' can be discerned in many countries. Moreover, unlike now Europeans left behind had a safety valve: free emigration. QuoteYes, economic change of any kind can lead to disruption and the need to adjust, and creative destruction can cause all kind of suffering. But not war.